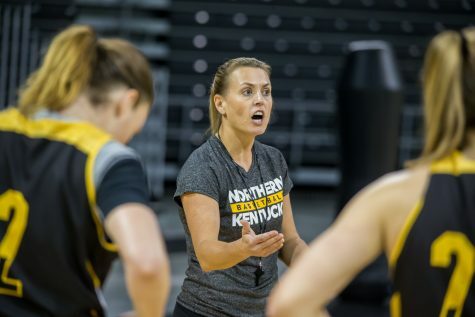 NKU women’s basketball players said they have experienced a culture of abuse fostered by its head coach that went unaddressed by administrators. 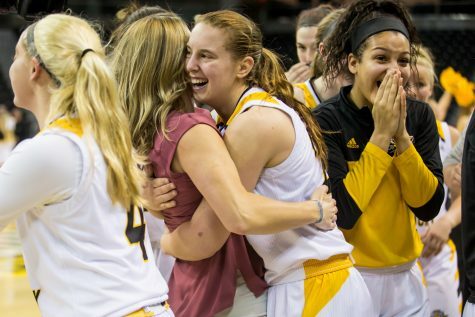 NKU's season comes to an end in Indianapolis against the no. 4 IUPUI Jaguars in the first round of Motor City Madness, 44-60. The Norse end the season with an 11-18 overall record and 10-8 conference record. The Jaguars advance to play Wright State in the semi finals of the Horizon League championship. 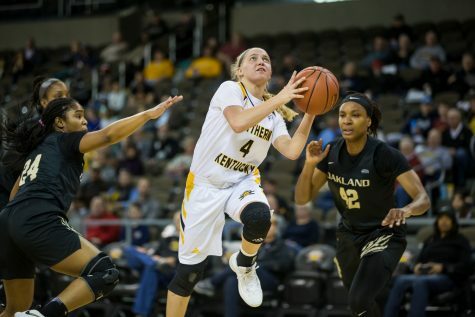 NKU women's basketball defeats Oakland Golden Grizzlies 74-63. This win moves NKU to 10-17 on the season and 9-8 in the Horizon League. The Grizzlies fall 6-22 in the season and 3-14 in the conference. 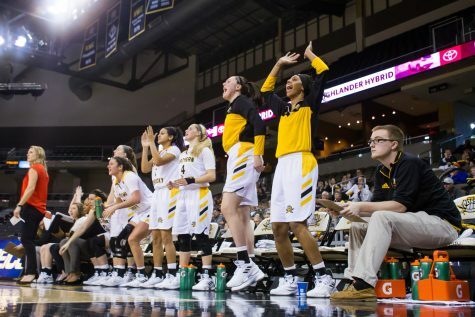 The NKU women’s basketball team hosts Cleveland State Vikings Sunday, Feb. 24 at BB&T Arena. 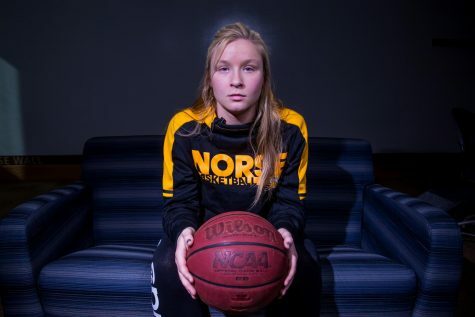 The game will be the final home game of the season and honor senior guard Taryn Taugher. 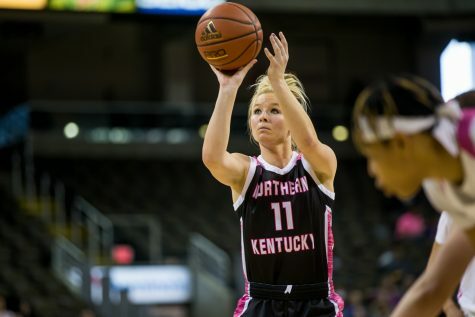 The game will also be NKU’s pink game, the Norse partner with the Pink Ribbon Girls, an organization that provides various services to individuals with breast and gynecological cancers. 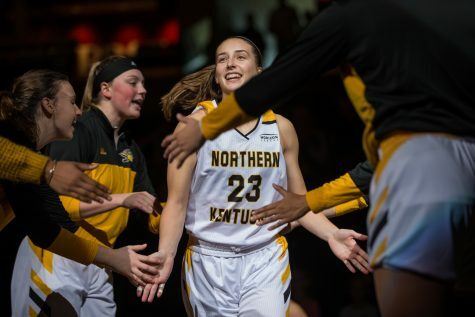 The NKU women’s basketball team, currently seventh in the Horizon League, takes on the second-place Youngstown State Penguins on Friday, Feb. 22. The Norse sit at 7-17 overall and 6-8 in the conference, while the Penguins are 20-6 on the season with a 12-3 conference record. 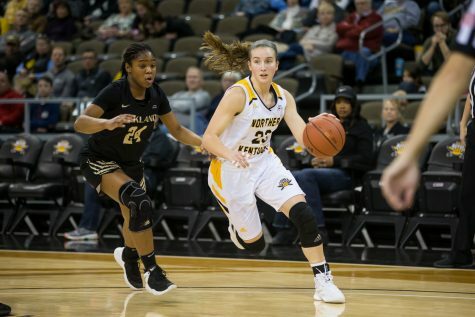 NKU women’s basketball team fell on the road during their Horizon League match up against Wright State. The final score of the game was 56-78. This brought the teams season record to 7-17 overall and 6-8 in the Horizon League while the Raiders improved 20-6 overall and 12-2 in the Horizon League. 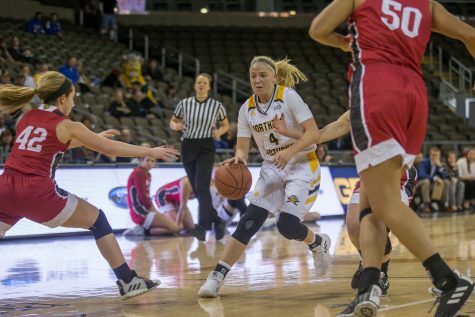 NKU women’s basketball team fell to the Milwaukee Panthers Saturday afternoon 59-38. 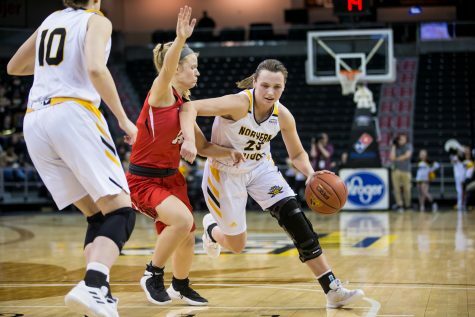 The loss brought the Norse overall season record down to 7-16 and 6-7 in the Horizon League. The Panthers are now 6-6 in the League and 11-12 overall. 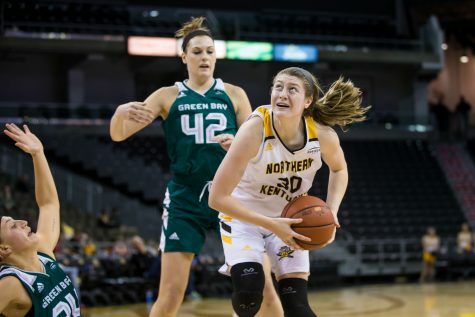 Nku women's basketball team falls to Green Bay Phoenix 70-42. The Norse fall to 7-15 on the season and 6-6 in the Horizon League. The Phoenix advance to 9-2 in the league and 14-7 overall.